At NAPA Auto Super Store Logan City our experienced Paint Professionals can mix 2PAC and Acrylic Paint while you wait. With colour matching available and formulations for new and old vehicles utilising the very best professional quality products including Valspar and Concept Paints Mixing Systems. 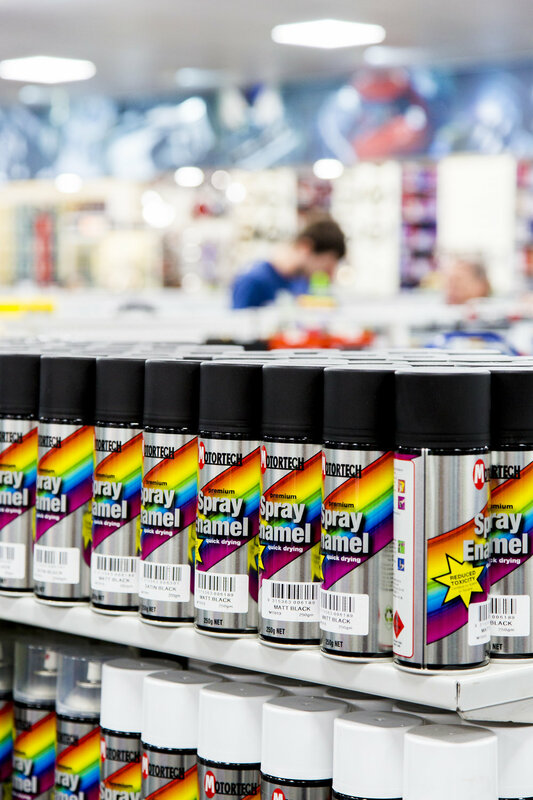 Our Aerosols range includes Engine Enamel, Heat Proof Paint, Caliper Paint, Vinyl Paint, Plasti-dip style paints along with specialised ranges and body preparation. 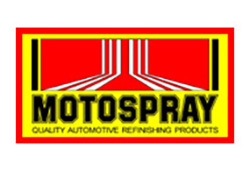 Come in-store and check out our excellent range of Body and Paint Preparation products from brands including Motospray, Septone, HiChem and Tectyl. 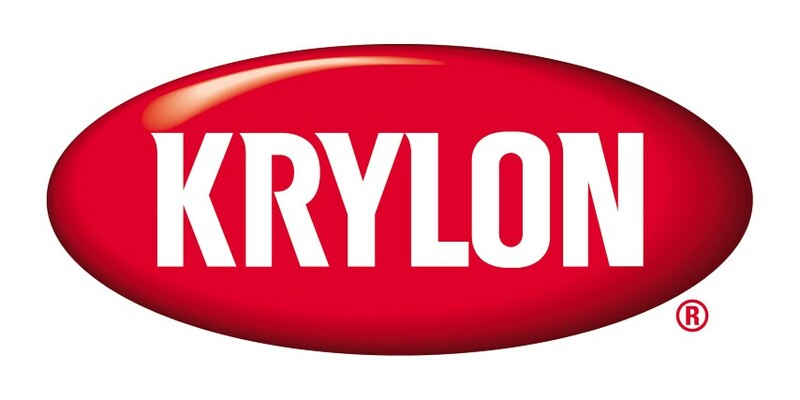 Staff with Know How to give the best paint solution for your job no matter how big or small.